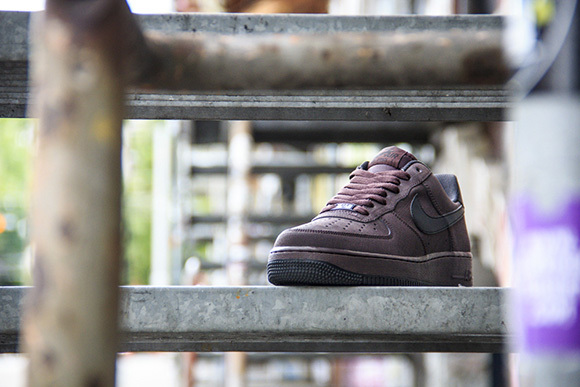 Nike has plenty of shoes coming out every month, however this October their Air Force 1 Low has big plans to come back with a bang. 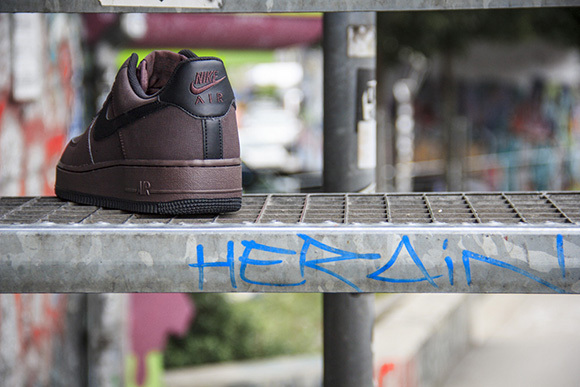 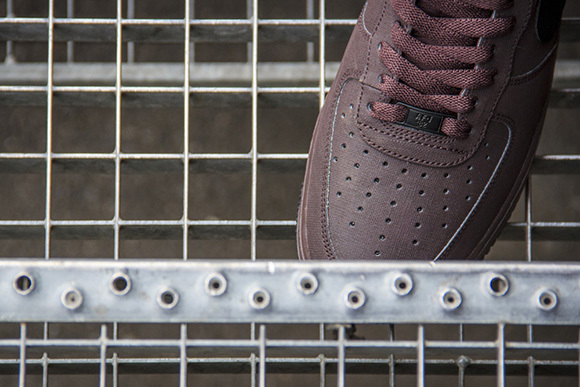 This edition of the Nike Air Force 1 is “Madeira Brown” for it’s dark brown color covering majority of the shoe. 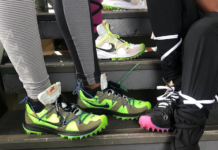 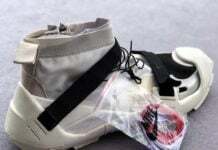 Branding on the heel as well as the Nike Swoosh and outsole are all black however the rest of the casual shoe including the tongue branding and laces are Madeira Brown. 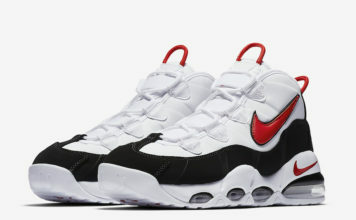 As mentioned these will be available in October at most Nike retailers or you can pre-order them now from Titolo for $130(US). 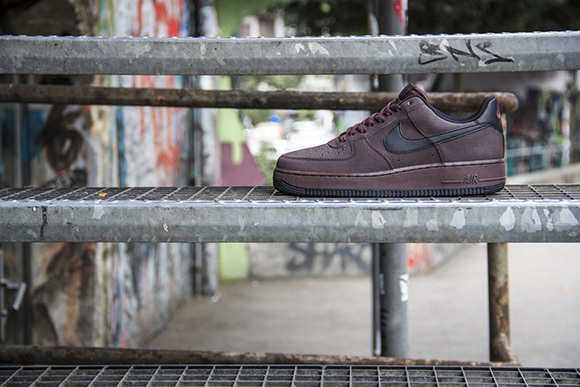 Do you like this “Madeira Brown” Nike Air Force 1 Low? 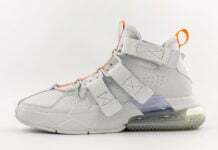 Let us know in the comments section below and stick to Sneaker Files for more on all sneakers and gear!